Welcome to Boxcar, a locally run independent business in Marylebone. Our aim is to always be ethical, to create a hub for the local community and to provide people with quality food & drink. As part of the farm-to-fork movement, our two venues offer ethically-sourced British produce & seasonally changing menus. 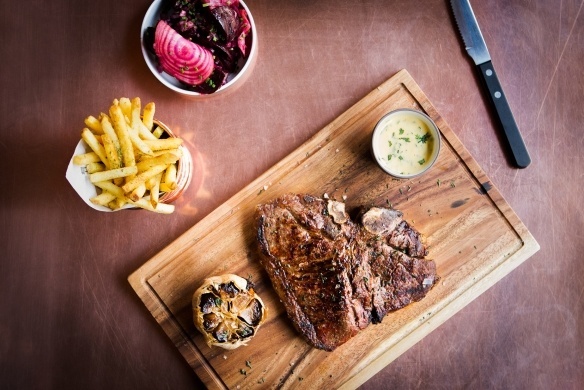 At the Butcher & Grill, you will find premium steaks, signature burgers & homemade pies, available to eat in or take home. 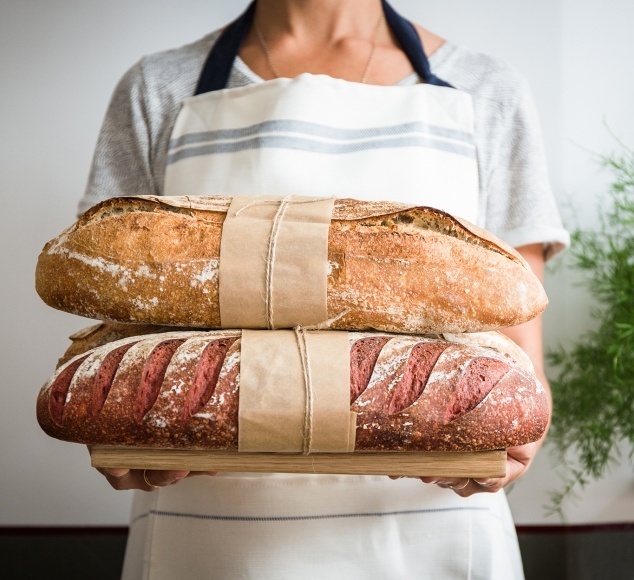 Up the road at the Baker & Deli, you will be met by the delicious smell of freshly baked bread & pastries alongside seasonal salads, soups & sandwiches. 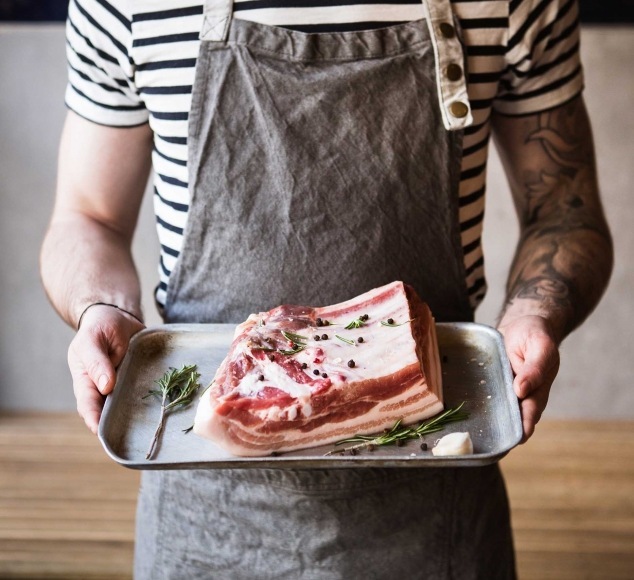 As part of Marylebone Food Festival, we’re offering a special Spring lamb and Barolo tasting evening at our Butcher & Grill on Sunday 28th April. Tickets are £55, available here. 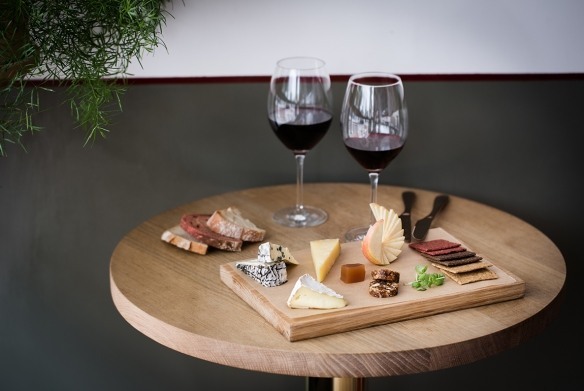 Our Baker & Deli will also be hosting a La Fromagerie cheese & wine tasting evening on Friday 26th April. It’s free to attend & everyone is welcome! Our butcher’s fridge is stocked daily with the finest chicken, beef, lamb & pork from Mount Grace Farm in Yorkshire. All our meat is 100% grass-fed & special cuts can be pre-ordered for collection. 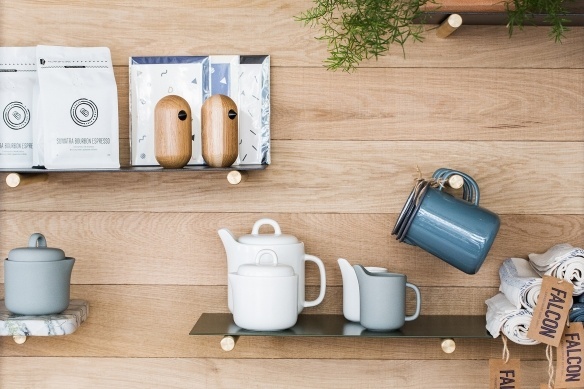 At the Baker & Deli, our walls are lined with a range of larder items & household goods, lovingly sourced from independent retailers.